In lieu of supply donations, you may also make a monetary donation to our Care for Curves Initiative. 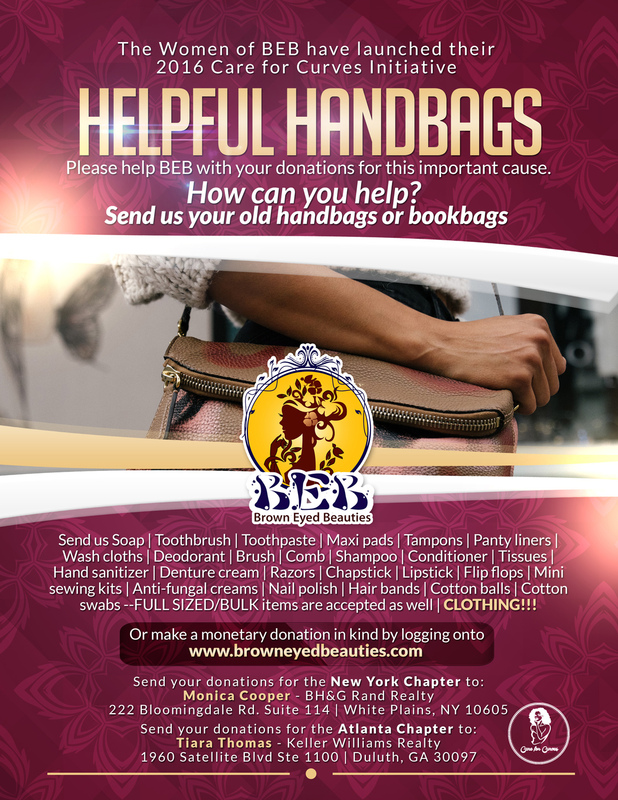 Join the BEBs as we show our support! Post your photo on our Facebook page!